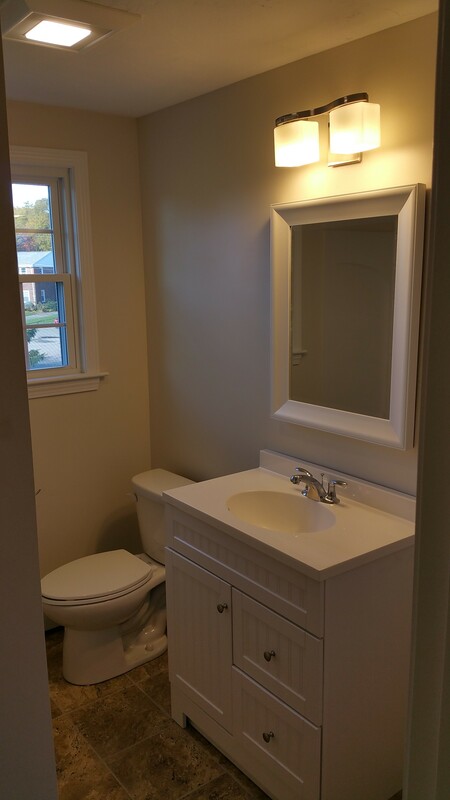 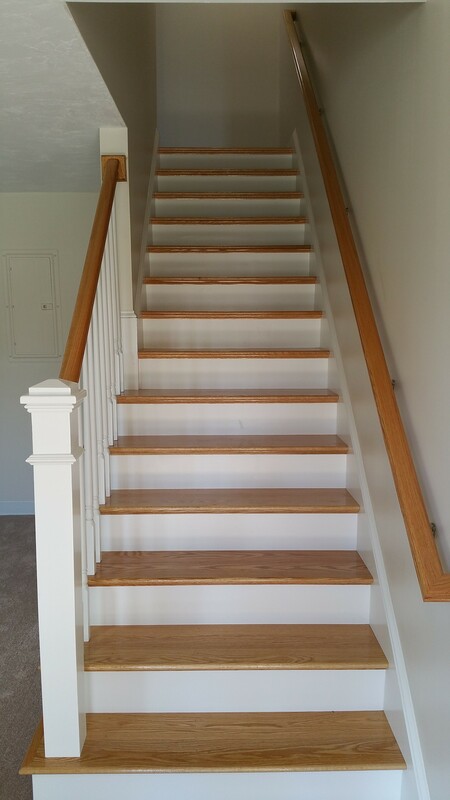 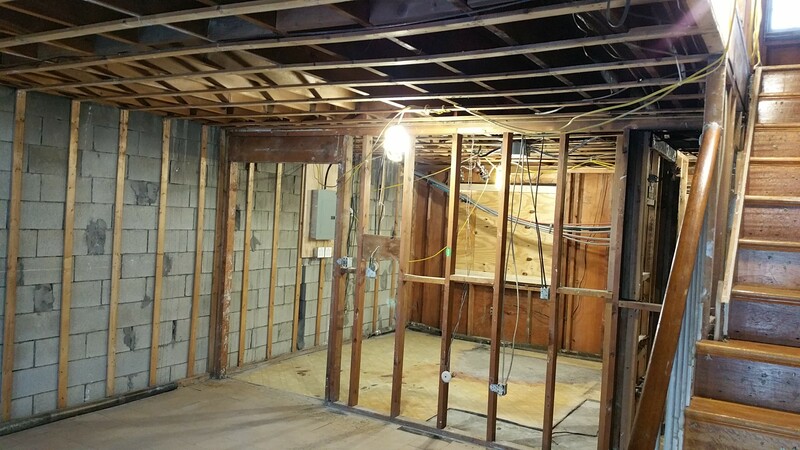 While the typical kitchen and bathroom remodeling will improve value and function of your home, In many cases additional renovations accompany these projects. 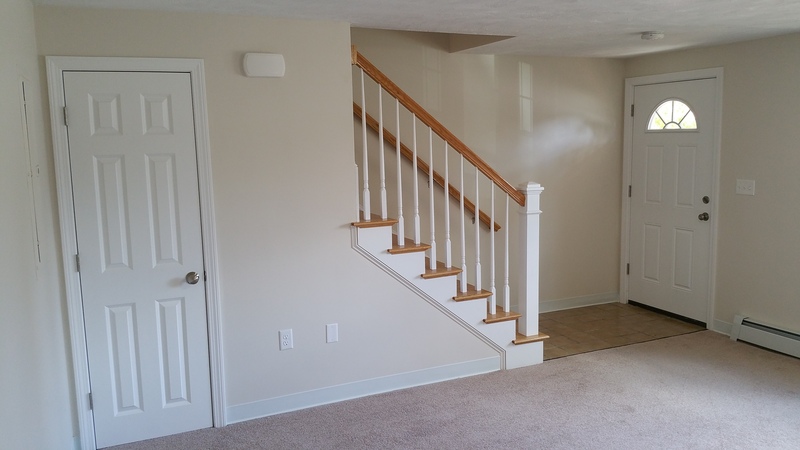 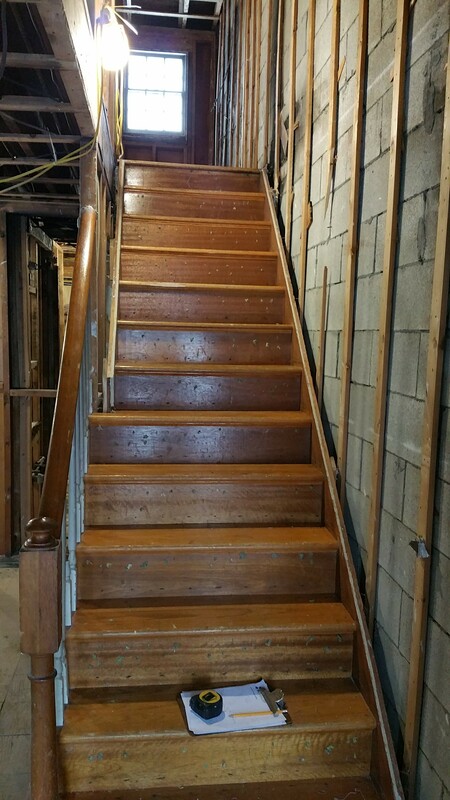 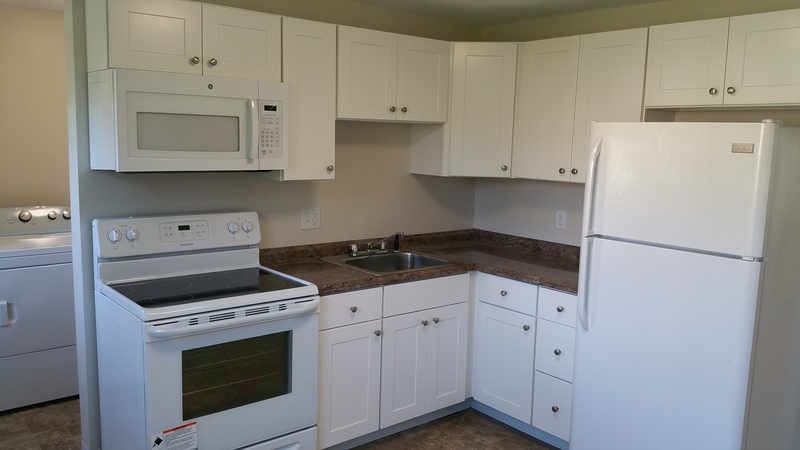 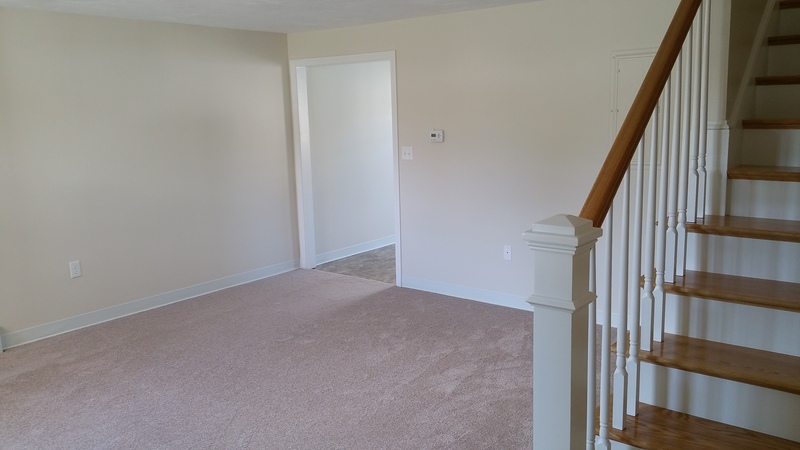 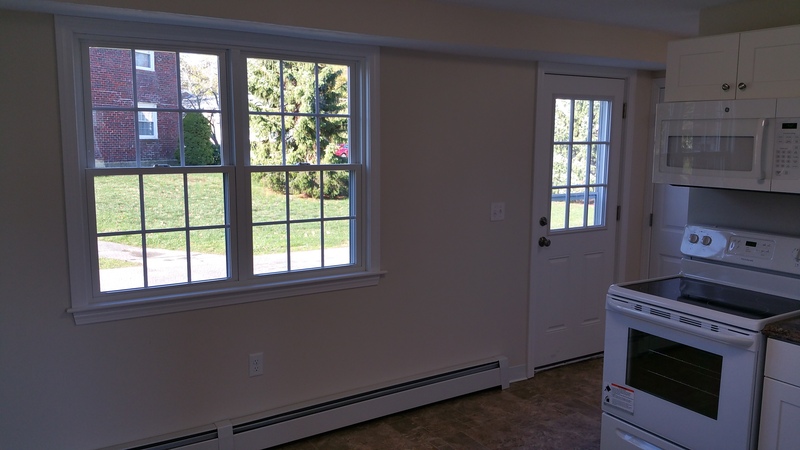 With many of our renovation projects the layout of fixtures and floor plans are reconfigured. 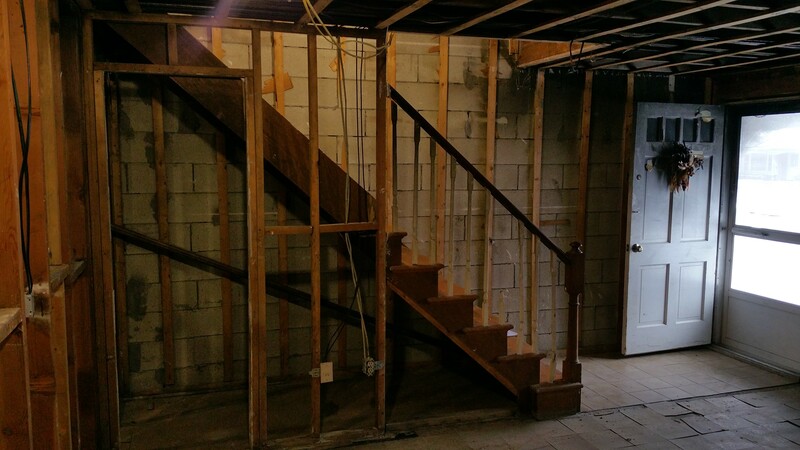 Often we remove interior walls and update to a modern open floor plan. 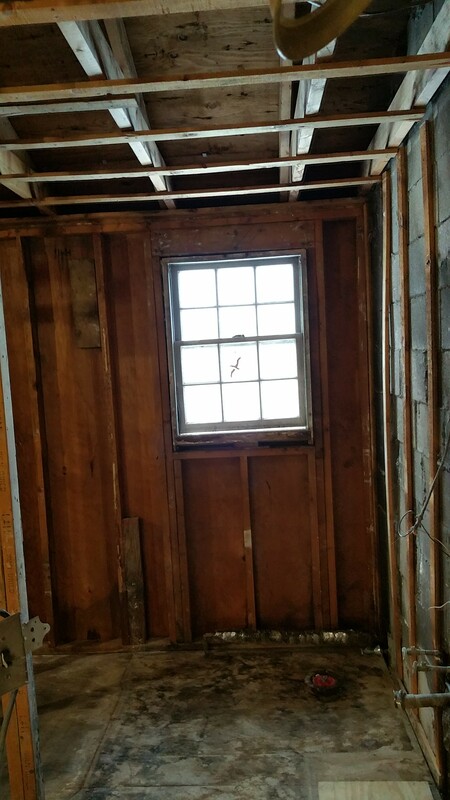 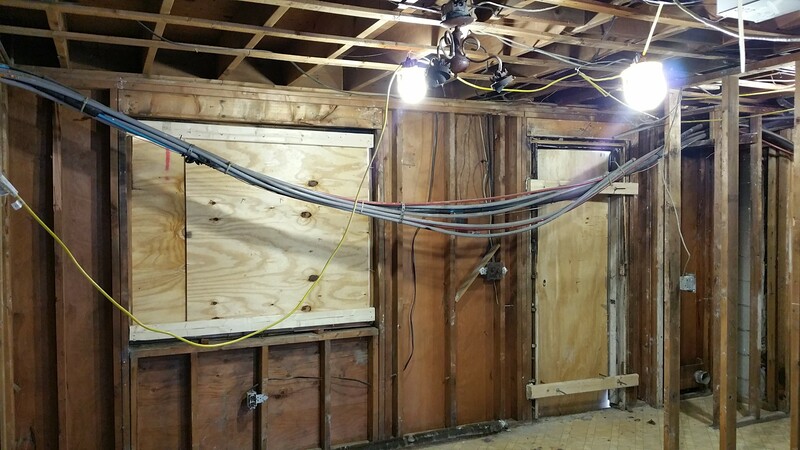 For those seeking more extensive updating, with interior gutting we are able to fully update the insulation, electrical, HVAC and plumbing systems. 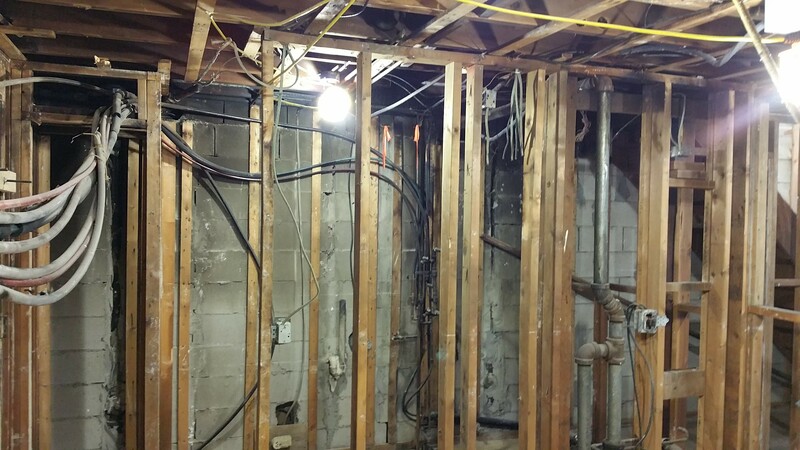 Along with fresh new walls, ceilings and floors we gain function, efficiency and a customized product.